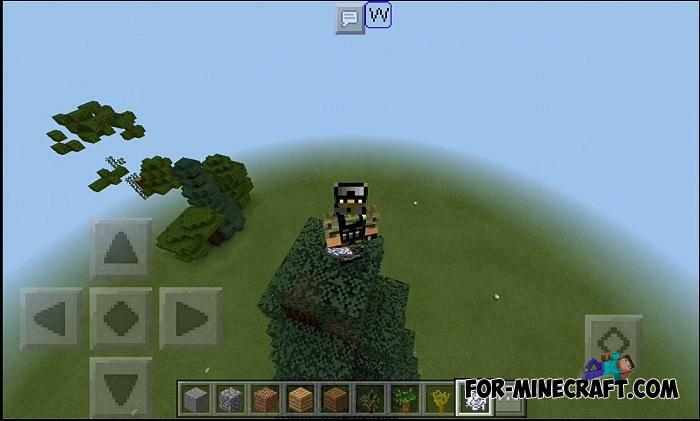 Yes, this is the very mod for Minecraft PE which is very popular, at least it was at the peak of popularity on fairly old versions of Minecraft PC. 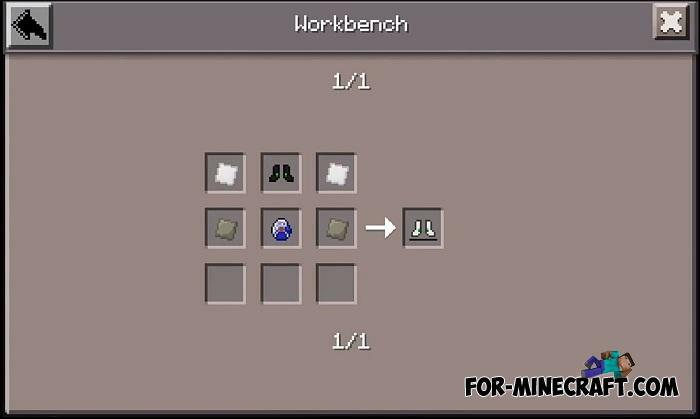 Now it has been reassembled for MCPE and is called the Not Enough Items Mod. 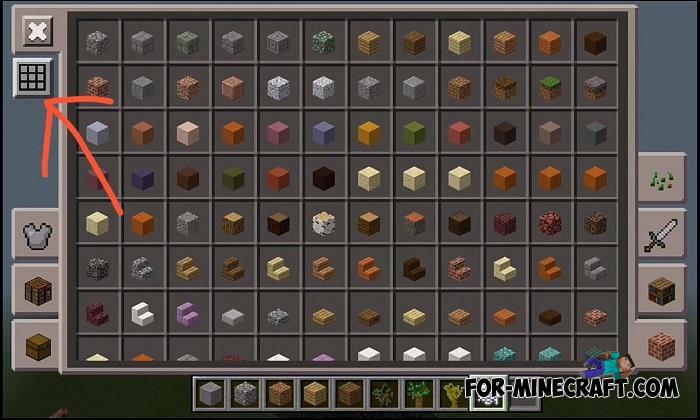 You probably know what it does and why many minecrafters install it in addition to other modifications. 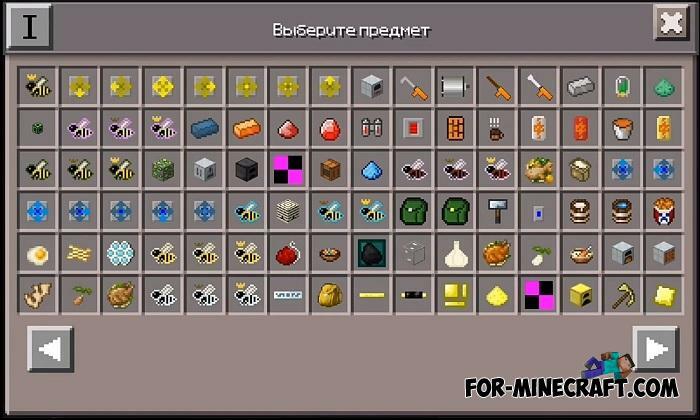 So, the NEI Mod is the ability to get any items in the inventory playing survival. 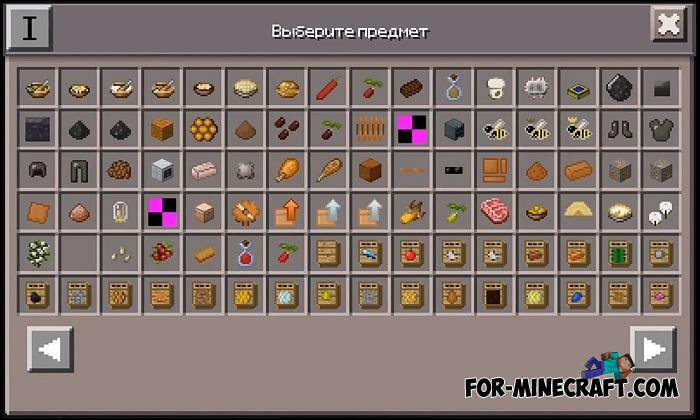 No need to type commands or do anything else to get the necessary item in survival. Not Enough Items adds a unique Too Many Items interface. 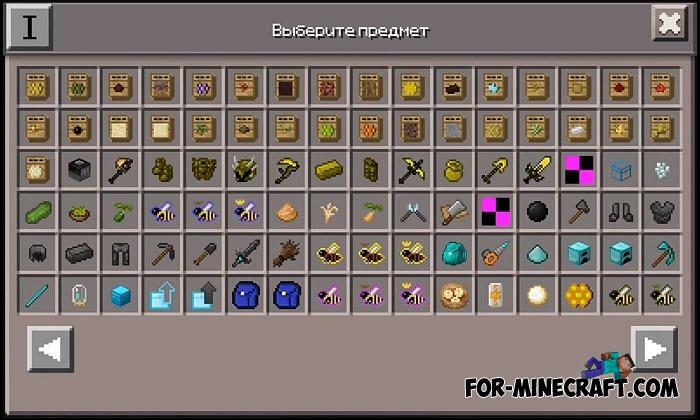 How to get items in NEI? Easy. Open inventory and click on the button located under the close button. 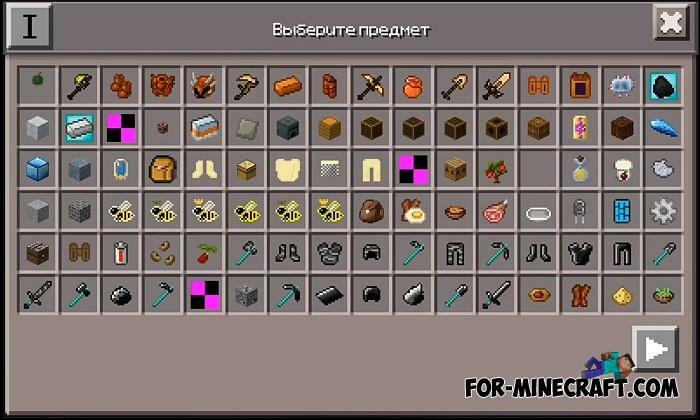 Next, the NEI interface will open where you can select any items and view crafting recipes for each. 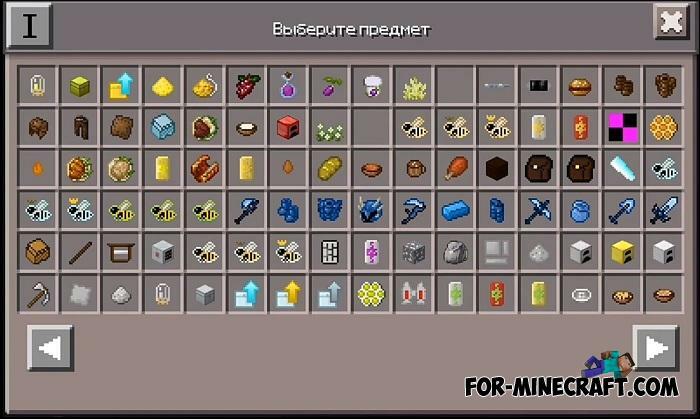 How to install the Not Enough Items Mod?